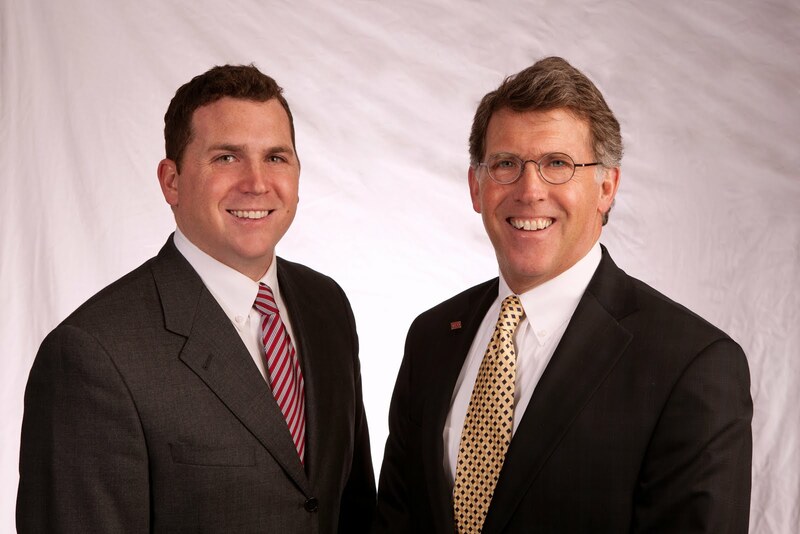 Matt and Fred were pleased to represent sellers, Virgil and Winston Haley on the sale of 2324 Idaho in Waterloo. Matt has a little bit of history with Virgil as he was Matt's high school swim team coach. What can we say, here at mattandfred.com you learn a little more about our team every day. Congratulations to you both on the sale of your land!